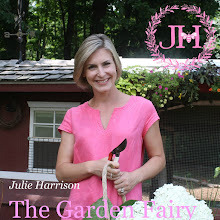 Then join me on May 13th for my next event of the spring: Gardening with Julie! 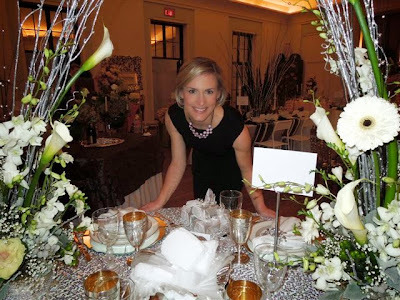 Tips and Tricks to garden and decorate like Julie 12 months a year. This talk and demonstration uses some of Julie’s most popular topics as seen on her segment “Better Gardens” on WFSB’s Better Connecticut Show. This is an interactive and educational talk so bring your garden questions and ideas to share! This event is brought to you through the Suffield Park and Rec, but registration is not limited to town residents. It's going to be a great time! You. Don't. Want. To. Miss. This!!! Find all of the information on my website by clicking HERE.